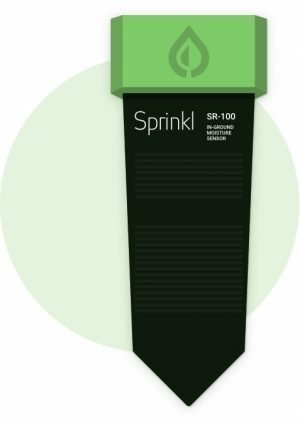 Sense by Sprinkl is an in-ground moisture sensor that measures water where your plants care about it most. Sense takes soil moisture measurements at 1", 3" and 5", as well as a baseline soil temperature. This data is communicated to Control on a real time basis, and Sprinkl does the work for you. Based on the real time moisture data, Control knows when and where your yard needs additional water, and will apply it automatically through Control's Autonomous Watering setting. No scheduling required.